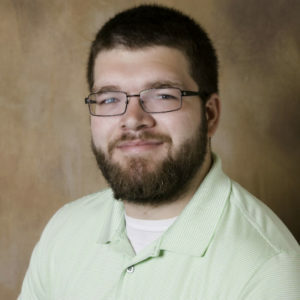 MADISON, WI - Vierbicher announces the addition of Erik Davis to our Madison office as a Project Engineer. Davis joins our firm as a Project Engineer with previous intern experience in civil engineering. He recently graduated from Marquette University with a Bachelor’s degree in Civil Engineering with an emphasis in Transportation. Vierbicher, with offices in Madison, Reedsburg, Milwaukee Metro and Prairie Du Chien, delivers creative, yet proven and responsible solutions by applying the collaborative vision and expertise of our engineering, planning and community development team.